I woke up this morning to the news that Boy 87 has been shortlisted for the Waterstones Children’s Book Prize 2019. It feels both surreal – and amazing – that a story so close to my heart has been recognized in this way. Boy 87 is in stellar company in this collection put together by Empathy Lab’s panel: Jon Biddle, Aimée Felone, Paul Harris, Nicolette Jones, Sarah Mears, Nicky Parker and Farrah Serroukh. I love the power of story to deliver you directly to the most amazing, scary, curious, heart-breaking of places – inside someone else’s head. I love this time of year (Christmas tree is up, I can eat mince pies for breakfast), and now Boy 87 has been shortlisted for the Southwark Book Award 2019 and the Warwickshire Secondary Book Award 2019, and longlisted for the Redbridge Children’s Book Award. What an amazing honour! If I can also work out how to make the outfit for Smallest’s Christmas nativity play without the use of staples or an elaborate wiring system (I don’t have any wire or staples), then everything will be perfect. 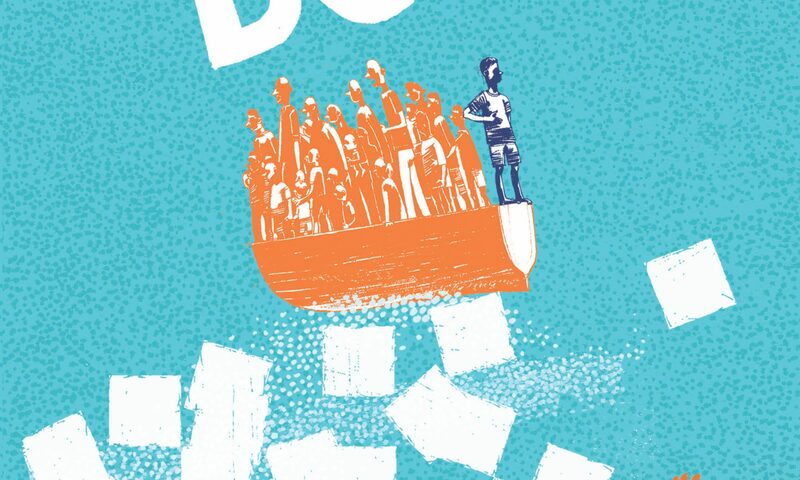 Boy 87 nominated for the 2019 CILIP Carnegie Medal and Northern Ireland Book Award 2019! I can’t believe that Boy 87 has been nominated for the 2019 CILIP Carnegie Medal and the Northern Ireland Book Award on the same day. Both awards feel super-special: the Carnegie is voted for by librarians, with an extra new prize voted for by children, and the Northern Ireland Book Award nominations are chosen by school librarians and teachers. Looking at the book lists… what an honour to be in such amazing company. I’m going to have another biscuit. Boy 87 longlisted for the UKLA Book Awards! 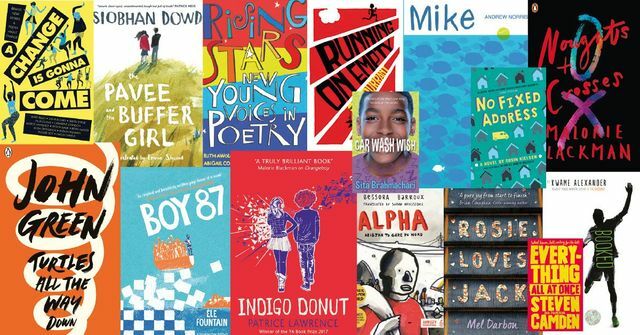 I’m so proud and happy that Boy 87 has been longlisted for the 2019 UKLA Book Awards, the only award judged entirely by teachers (so is my mum… retired teacher). Very excited to open a large brown envelope this morning. Inside were advance reading copies of the US edition of Refugee 87, which Little, Brown will be publishing in June 2019.